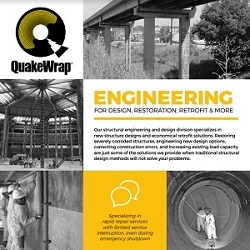 QuakeWrap Engineering at your service! We invite you to email or call one of our engineers for assistance with your project. 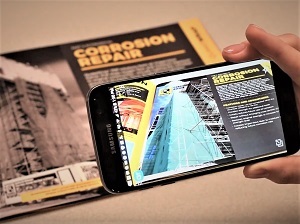 Interactive catalog takes you to over 15 job sites. Request your QuakeWrap catalog here. Projects Done the Right Way. Download the complete services booklet here (PDF).